Be FiT: Do it right! One of the tasks for this weekend on the Biggest Loser Challenge is to blog about what I have been doing right for the past one month. 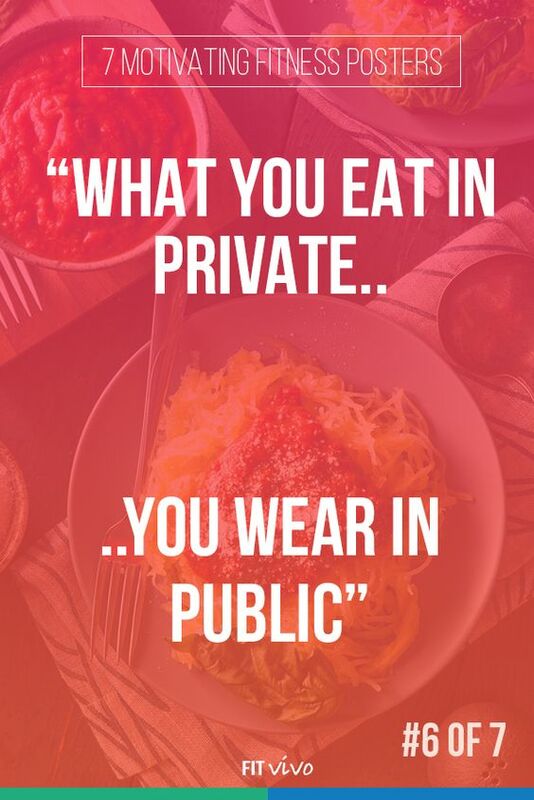 Well, the above is never a lie because whatever choices I make on this weight loss journey will most definitely reflect on the scale. Except you want to start deceiving yourself on this, when you don't do it right it will definitely be evident and the best is to be accountable for it, make changes and move on. 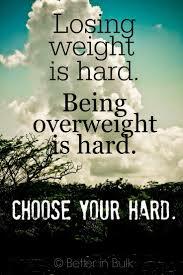 I was doing really well before the challenge and then some unnecessary stress happened along the way and I found myself here [piling the pounds]. I must be honest I stopped conscious intentional exercise, it wasn't that I was not working out but I felt lazy about it and was doing workouts that made little to know meaning as far as ME was concerned. For example, I don't count walking around and running errands as exercise, for God's sake that is supposed to be part of BMR calculation. Don't get me wrong [I am not iron lady as you think], I do play a lot of Leslie Sansone's video at home [with weights anyway] but when I exercise and I am not dripping in sweats with my heart blasting in my chest or my muscles are not yet shaky, I always feel I had just wasted time. When I don't feel sore 24 hours after a strength training then something doesn't sound right, I am not sorry that I had to keep myself in the caucus of "all or nothing" but that is just ME [I am terribly proud of me too]. But all the above eccentric razzmatazz [don't mind me] will not work if it's not consistent and if the diet is bad. Wait here, diet was good because since the 4th week, I had been doing 16:8 and 2 days of 22:2 intermittent fasting [I can't stop] and I had been really religious about it. Unfortunately, I break the fast with a binge *covers eyes*, whatever was causing that I seemed not to be able have a permanent grip on it. I was overeating not exactly when I break the fast [between 12pm and 2pm] but when I get home after work. Immediately I get home, I become so ravenous I keep surprising my own self [I hope this consciousness will help me curb this problem]. I know that I have been struggling and that is why I have been considering eating cleaner and healthier [still doing a lot of research, so I don't stop midway]. I have been thinking and researching on low carbs diet [trendy] and trust me I want to give it a try. Unfortunately for me, there are various versions and capital intensive too, lol. Paleo - Madness reloaded but I am likely to love this because I will eat yam. There are other versions that may be unpopular and not worth mentioning here. Within these diets there are versions that will suit you [we will not like to consistently invite 911 because someone is losing weight] but some like keto is not giving a chance to even smell carbs and the proponents of it are fanatical too [I don't fancy that]. I am doing all the research and learning about low carb high fat diets, if possible try one or two and balance with the one I am most comfortable. 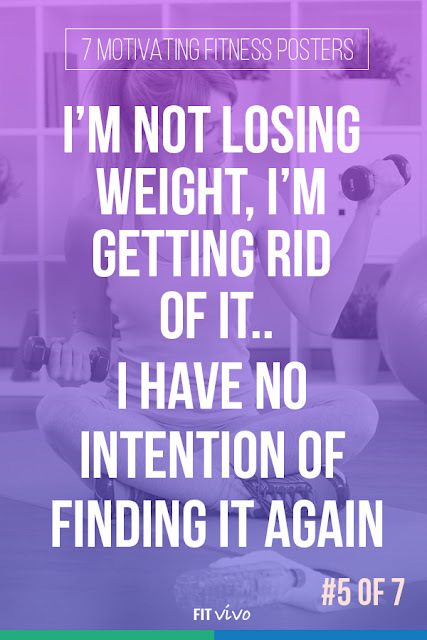 I will really love to lose the last pounds so that I can celebrate my goal weight, I also want to see what I look like at a science-calculated-BMI because I know that the best weight is the weight where you feel comfortable, happy and when your initial goal for losing weight is accomplished. What Have I Been Doing Right Then? 5. I participate in the weekly challenges even when it's not 100%, I am still in the game. 6. I am losing inches i.e. my waist moved from 34.2" to 33.8". 7. I have lots of NSVs to celebrate. Good job, Temmy! You definitely know what's working and what isn't. Keep it up. Thanks Joanna, it is the moment of truth.